[Los Angeles County, CA, October 8] Thunder Studios CEO Rodric David and Hollywood Riviera Studios CEO Rolando Nichols are excited to announce a joint venture to provide dedicated broadcast sound stage rentals and mobile broadcast services from Thunder Studio’s 150,000 sq ft studio facility in Long Beach, California. As part of the joint venture Hollywood Riviera Studios will relocate from its facility in Torrance and base its fleet of mobile broadcast trucks and satellite units at the Thunder Studios campus. In collaboration the partners are currently converting Thunder Studios Stages 6 and 10 into two dedicated full-serviceproduction and broadcast sound stages of 5,000 and 3,000 ft sq each. These dedicated broadcast stages will have traditional talk show or news sets, permanent Cycloramas and green screens and offer both fiber optic and satellite transmission connectivity. 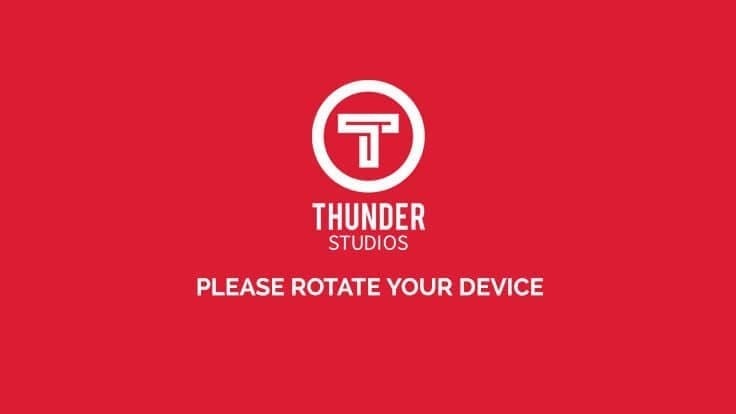 Thunder Studios is an independent full-service 150,000 sq ft studio facility focused on new content opportunities leveraging digital distribution and 20 + years of production expertise. In January 2018, Thunder launched its Thunder Gaming division and built a dedicated 16,000 sq ft esports arena which broadcast live gameplay of the +5,000 participants a month that play in weekly video game tournaments featuring influencers from a variety of games. 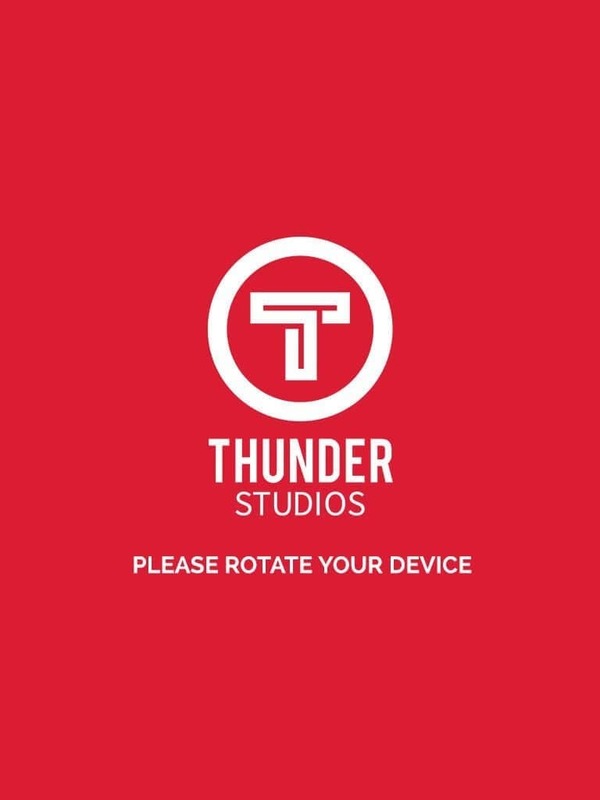 Thunder’s reputation is built on empowering creators with premium productions in commercials, television, music videos, film, digital and live streaming. Recent clients include: Target, Facebook, Adidas, Nike, and music videos for Kendrick Lamar, Maroon 5, Nicki Minaj, Ariana Grande, and Mac Miller. HRS Mobile TV offers full service, multi-camera mobile production and transmission services for conventional sports, eSports, corporate, live or taped events and concerts in the Western United States and Latin America. They have been servicing clients such as Blizzard Entertainment, NBC Universal, ESPN, Fox, Univision, Food Network, Telemundo, Azteca and more for over a decade. 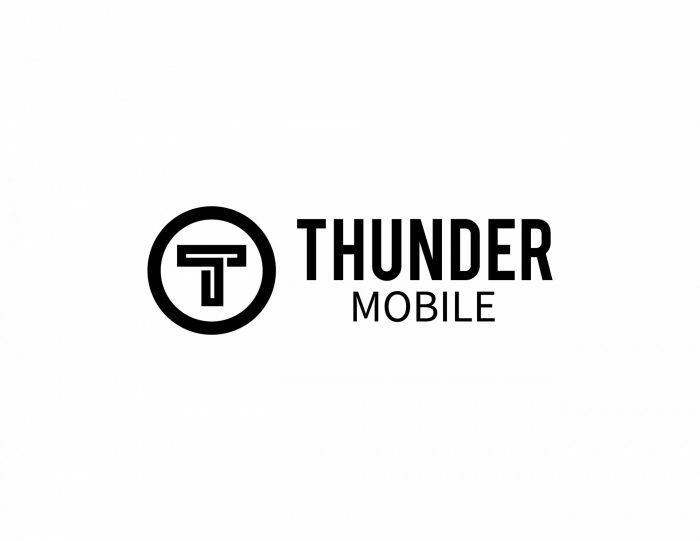 HRS Mobile TV owns mobile production units and offers consulting, crewing, engineering logistics, production and transmission services and is based at Thunder Studios in Long Beach, California.